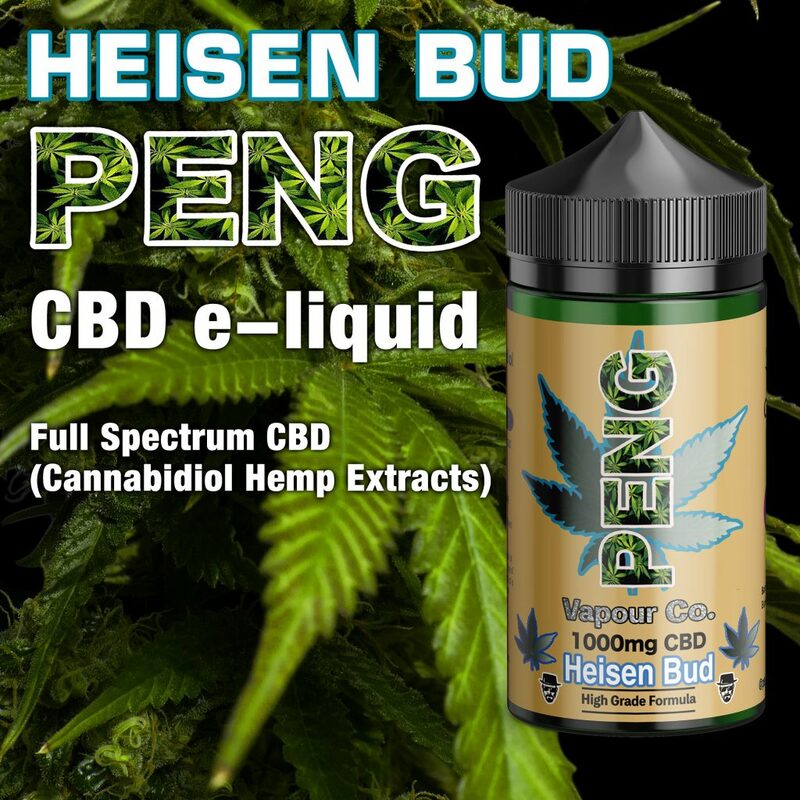 Our PENG CBD e-liquids contain Full Spectrum Cannabidiol Hemp Extract and are available in 6 flavours and in 10ml, 30ml and 60ml bottles. Available in 3 strengths of CBD: 300mg per 10ml, 600mg per 10ml and 1000mg per 10ml. 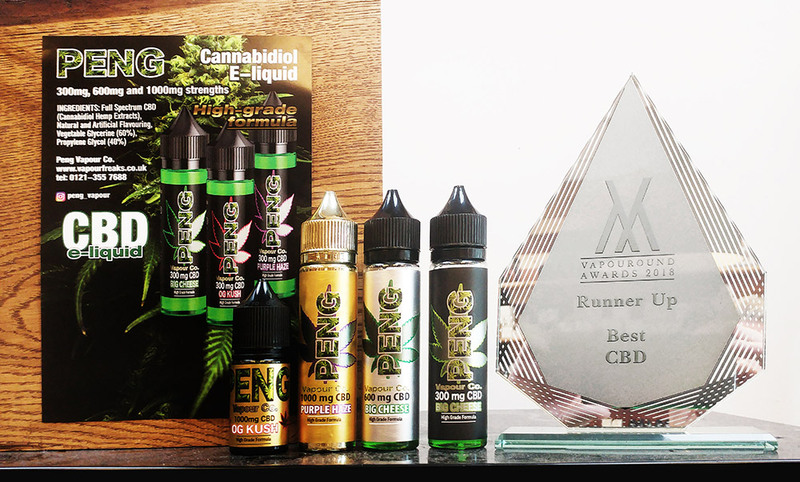 In VAPOUROUND's 2018 awards PENG was awarded 2nd place for best CBD e-liquid. 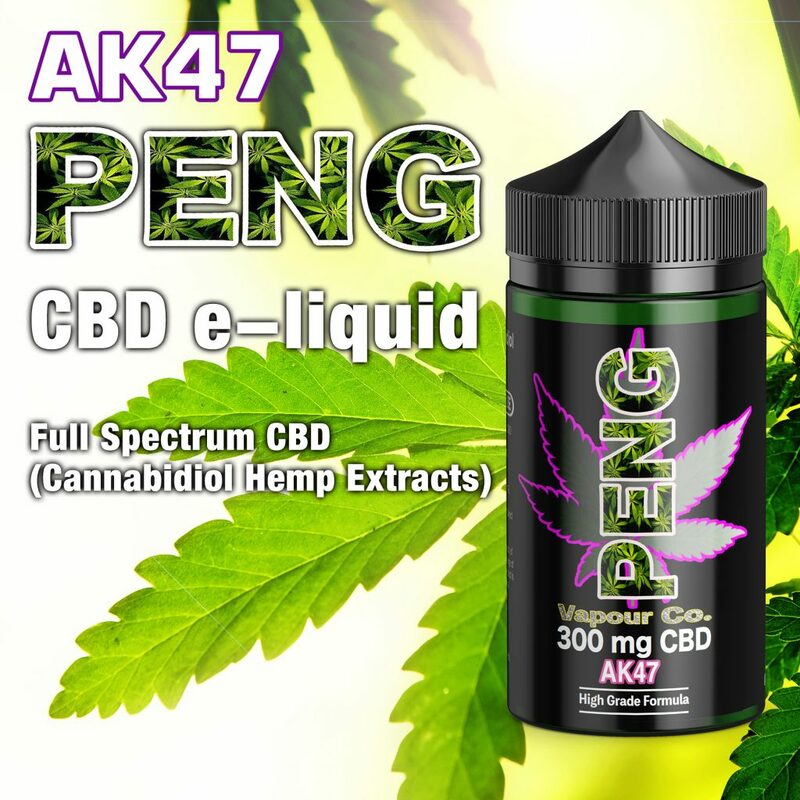 INGREDIENTS: Full Spectrum CBD (Cannabidiol Hemp Extracts), Natural and Artificial Flavouring, Vegetable Glycerine (60%) and Propylene Glycol (40%). 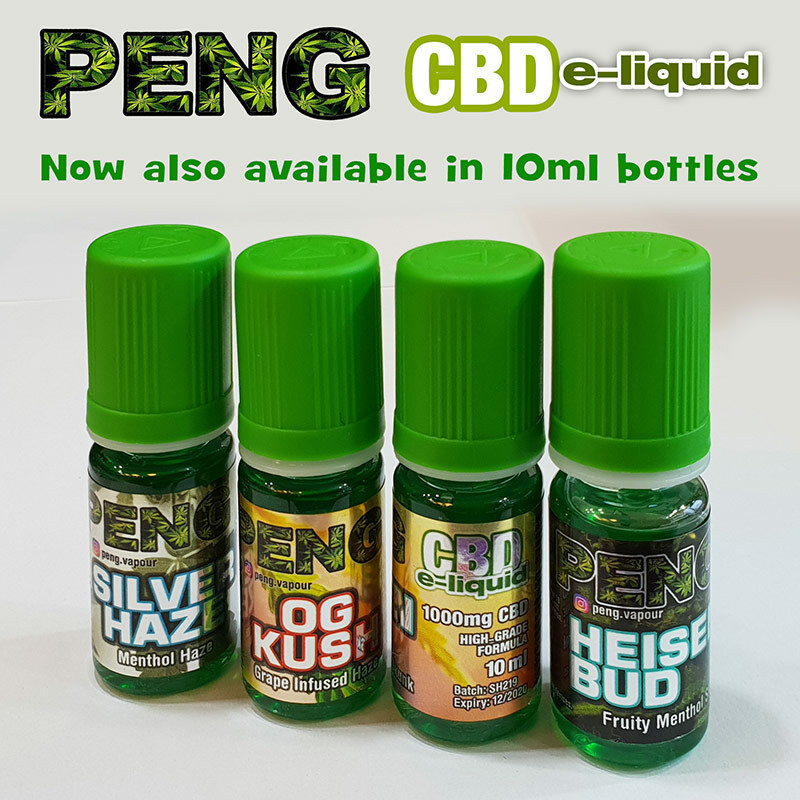 Zero nicotine. 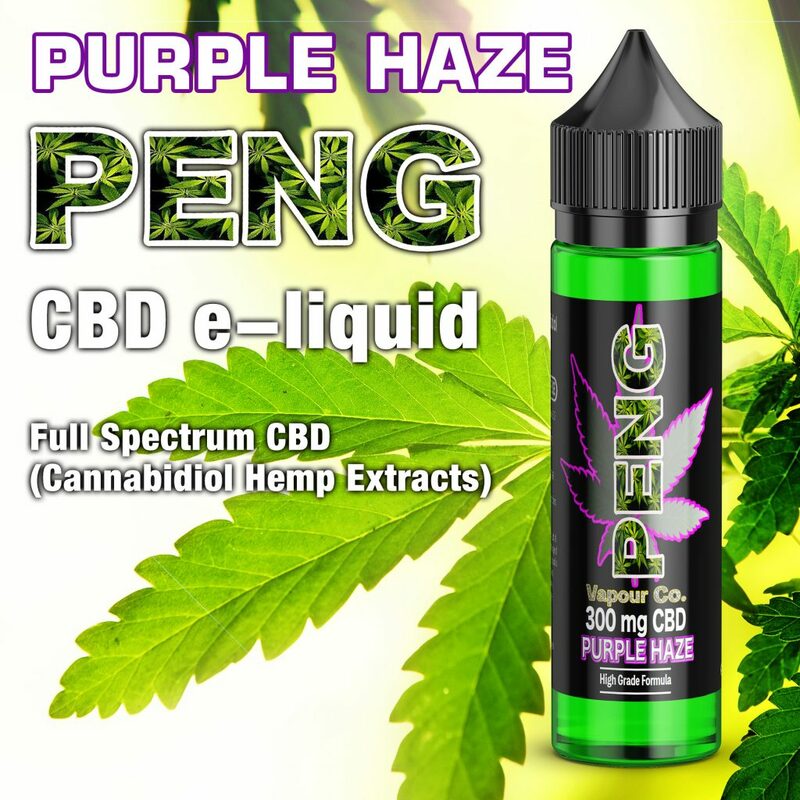 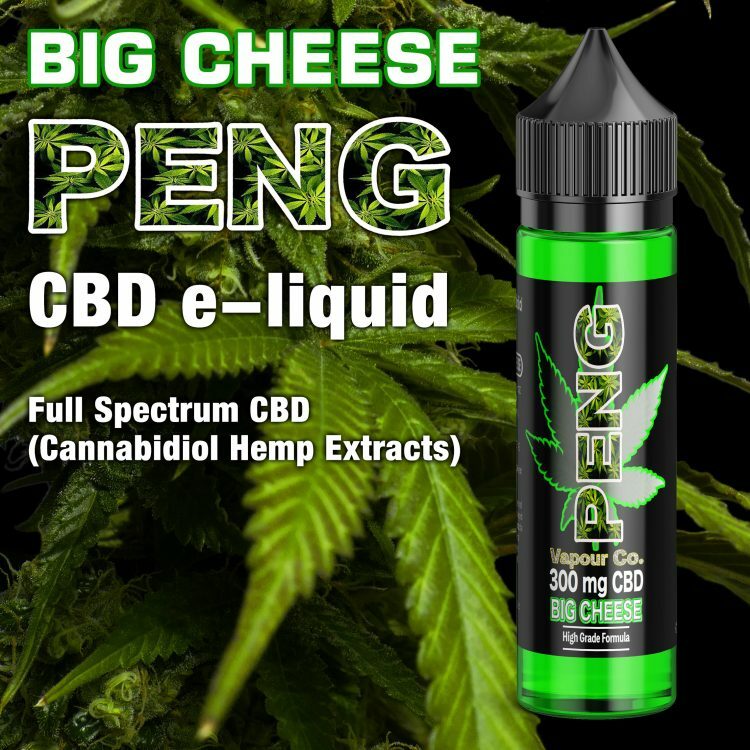 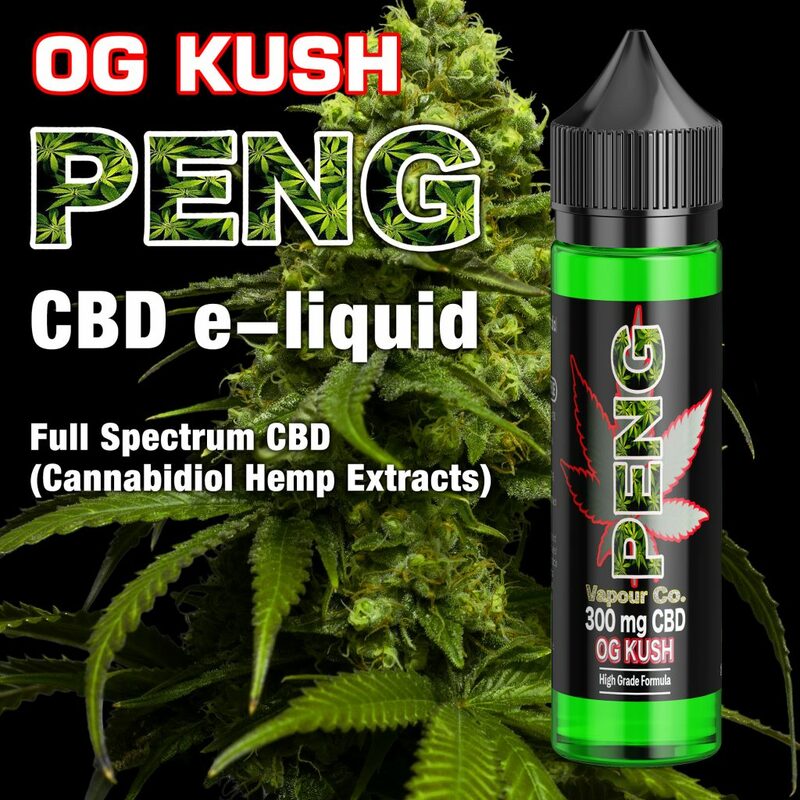 GENERAL PUBLIC: PENG CBD e-liquids can be purchased online HERE.